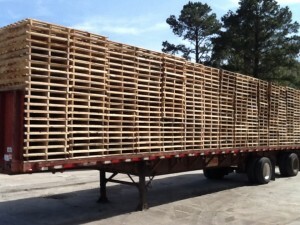 Services : Pallet Express, Inc.
Are you constantly faced with the issue of broken pallets taking up space in your warehouse? This is a common issue for many of our customers that we happily help you with. We have the ability to send transportation for both live unloads and drop trailers for you to eliminate wasted space in your warehouse. Please contact our nearest location to receive more information on how we can help you today. 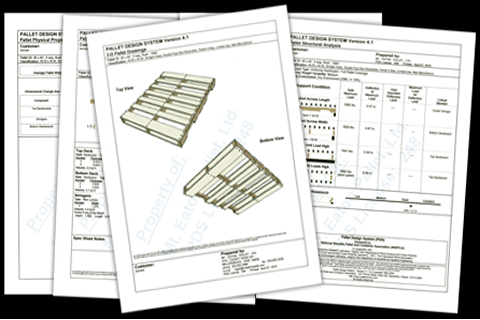 At Pallet Express, we understand the importance of a quality pallet needed for exporting purpose. That is why he have invested in heat treatment kilns to assist you. Our staff is trained and highly efficient in the heat treatment process and we can satisfy any needs for a quality HT pallet. Each of our locations at Pallet Express contains a large fleet of trucks and trailers to help meet your specific pallet needs. We give you the preference of dry van or flatbed transportation services, as well as live unloads or dropped trailers to serve you as conveniently as possible.